Along with the 11 d&i awards, ASUS has announced that the company has also won six Best Choice awards for its products during ceremonies held at COMPUTEX 2018. Among the winners were the Zenbook S for the Best Choice of the Year award, the Best Choice Golden Award as well as the COMPUTEX d&i award. The AI-powered Zenfone 5 was also awarded the Best Choice Golden Award. The d&i awards are held by Taiwan External Trade Development Council (TAITRA) in collaboration with the International Forum Design (iF). A jury consisting of industrial designers, industry experts, and venture capitalists evaluate the hundreds of product submissions based on five criteria, including innovation and elaboration, functionality, aesthetics, responsibility and positioning. The Best Choice Awards, established in 2002, are organized by Computex Taiwan and honour products that display excellence in functionality, innovation and market potential. ZenBook S (UX391) is a 13.3-inch notebook that meets the military-grade MIL-STD-810G durability standards. It comes with a 12.9mm profile and 1kg all-metal unibody and is available in Deep Dive Blue or Burgundy Red variants with Rose Gold diamond-cut edges along with a spun-metal finish. 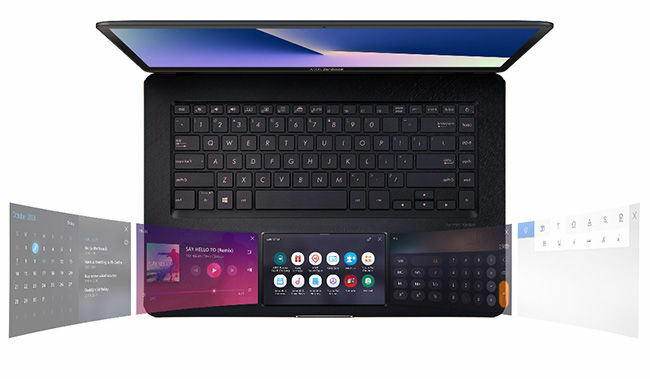 ZenBook S also comes with the ErgoLift hinge that tilts the keyboard by 5.5° to improve typing experience, airflow and audio performance. It is powered by 8th Generation Intel® Core™ processors and a PCIe® x4 SSD and comes with up to a 4K UHD NanoEdge touchscreen. The Zenbook S claims a 13.5 hours battery life. As for connectivity, two of the three USB-C™ ports on the Zenbook S support Thunderbolt™ 3. Additionally, it also comes with Amazon Alexa support for voice-controlled assistance. 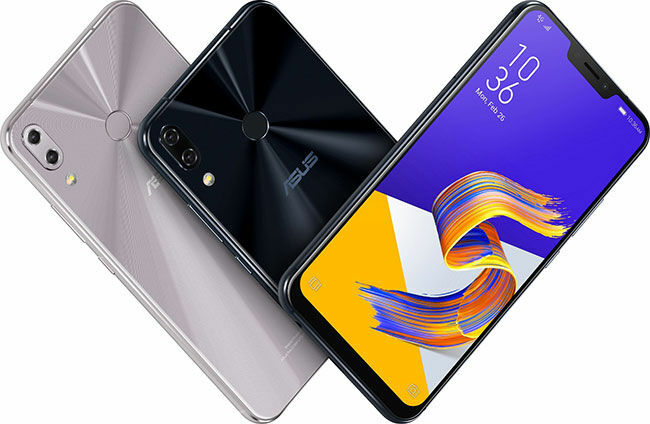 ZenFone 5 (ZE620KL) is a 6.2-inch dual-camera smartphone that puts AI to use especially in its photography. It was also the first smartphone available with the Qualcomm® Snapdragon™ 636 Mobile Platform. The camera setup features a Sony® IMX363 sensor, 120° wide-angle secondary camera and AI-enhanced camera features — including AI Scene Detection, real-time portrait effects, AI Photo Learning and real-time beautification. The Zenfone 5 has a 90% screen-to-body ratio in a glass-covered body. 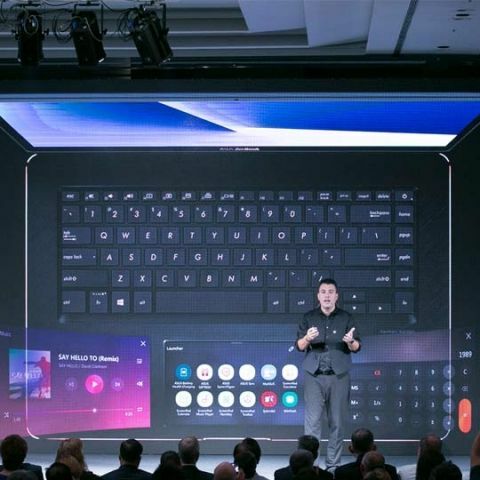 Alongside the Zenbook and the Zenfone 5, a number of other products from ASUS were award winners at COMPUTEX 2018. The Best Choice award was also won by the ZenFone 5Q, the Bezel-free Kit and the ROG Zephyrus (GX501GI).